The CW has announced their mid-season schedule and they did no favors to freshman series The Tomorrow People or new arrival Star-Crossed with the timeslot arrangements. The former series–currently airing on Wednesdays at 9 PM EST–will be getting shuffled to Mondays at that same time and new entry Star-Crossed will be leading in to it at the 8 PM hour. Mondays have been a disaster for The CW of late, so scheduling these two shows on that night suggests the network may have a lack of confidence in them. 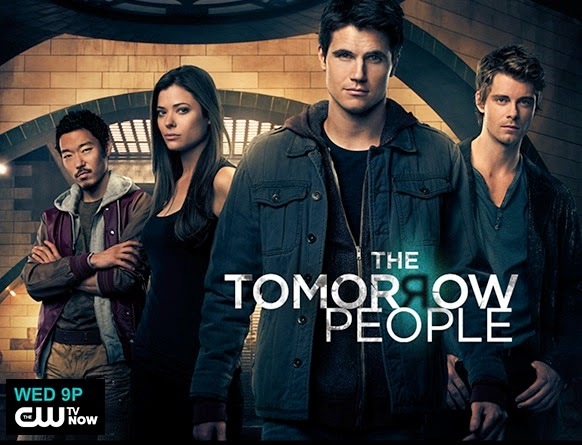 The Tomorrow People has already been struggling in the Wednesday Arrow lead-out slot and it will stay in that hour when it returns from hiatus in January. But then on March 17th it gets shifted to Mondays when Star-Crossed is scheduled to have it series premiere and The CW may be looking at that as a burn-off run for the remaining episodes of The Tomorrow People. Or perhaps the network is hoping these two will reclaim some viewers for the night like The Originals and Supernatural did for Tuesdays which was also previously a bad night for The CW. But it can hope all it wants because it is looking at a very different scenario on Mondays in Spring. The Originals had a built in audience from Vampire Diaries and Supernatural has been a solid performer pretty much wherever the network schedules it. Star-Crossed is a new, unproven property and The Tomorrow People is already struggling. I’m thinking this is a nail in the coffin for the latter show and a vote of no confidence for the former. 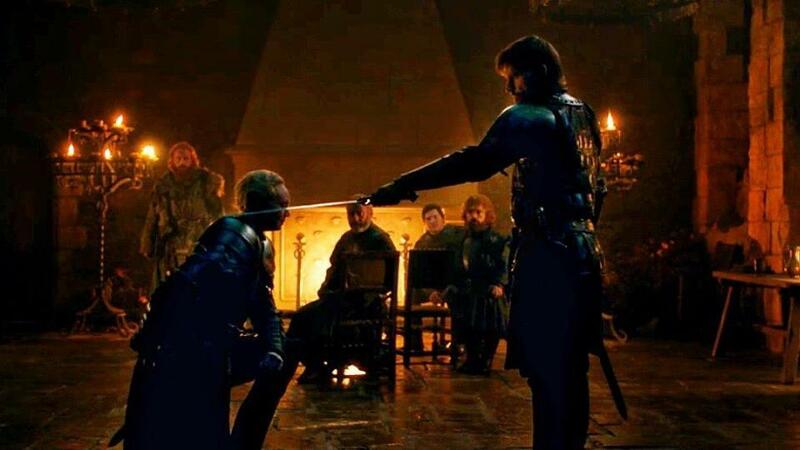 We will see how things play out once the shows debut on Monday nights, though. The other series premiere that the network announced is their Hunger Games-like series The 100 which will debut in the post-Arrow slot on March 19th (watch for the full mid-season schedule of science fiction and fantasy shows in the next week or two). ABC’s Agents of SHIELD aired its Fall finale episode on Tuesday and saw its numbers drop to a season low of a 2.1 score in the 18-49 demographic with 6.1 million total viewers. That was some bad news for the show after seeing its numbers improve the last few weeks and it doesn’t have the excuse that there was strong competition on one of the other channels this past Tuesday. This one has been up and down since its huge debut back in September and its future looks a bit murky at this point. We will have to see what happens when it returns in January, but if it does not post some immediate improvements it will be considered a bubble show. The Originals and Supernatural have already wrapped up their Fall runs and Person of Interest has one more new episode next week before going on its Winter hiatus (see the full rundown of Fall wrap ups and mid-season returns at this link). On Wednesday, Arrow had its Fall finale and posted a 1.1 rating in the 18-49 demo with thee million total viewers. That show had a few slips earlier in the season but has mostly posted solid numbers in its second year. The Tomorrow People wrapped up Fall on a down note as it slipped to a season low of a 0.5 rating with 1.4 million total viewers. As mentioned above, its future seems very uncertain at this point. Over on FX, American Horror Story: Coven pulled a decent 2.1 rating with 3.9 million total viewers for its Fall exit, but for the first time in weeks it did not top the list of cable shows for the night. Instead, it was beat by the Duck Dynasty Christmas Special. Go figure. On Thursday, The CW’s Vampire Diaries wrapped up its Fall run on a low note, pulling a 1.0 rating with 2.4 million total viewers (based on the preliminaries). That’s not as high as it was several weeks ago, but still acceptable for the fifth place network. On ABC in the same hour, Once Upon A Time in Wonderland delivered another 0.9 score with 3.5 million total viewers and landed in fifth place in the timeslot among the broadcast networks. That episode ends the shows tenure on Thursday nights and there is no word yet on when it will return to the schedule to air out the remaining episodes of its “limited” run.